Genoa beats Milan in San Siro after 57 years ! 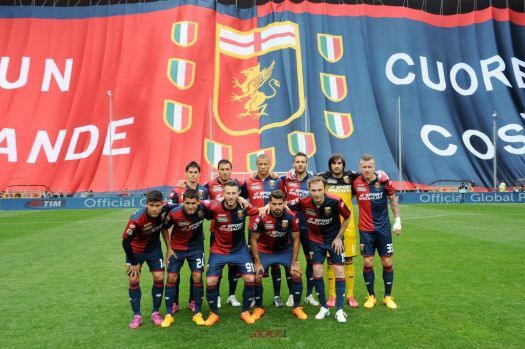 For the first time since 1958 Genoa did win in San Siro against A.C. Milan. 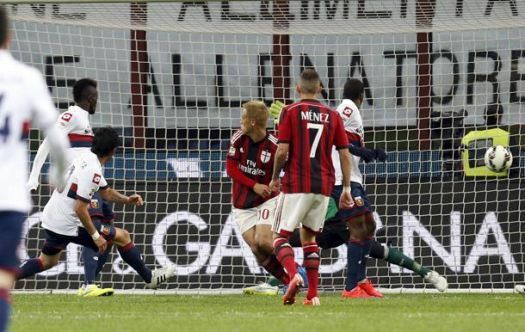 After Diego Lopez saved Milan several times it was Andrea Bertolacci with a run of 50 meters who opened the score. Just after the break M’baye Niang promoted a shot of Tino Costa besides the Spanish goalkeeper of Milan: 0-2. Mexes scored out of a corner 1-2 and gave now hope to the Milan-fans, but in the 93rd minute Iago Falque realized the penalty that was given because of the foul of Mexes against Kucka: 1-3.